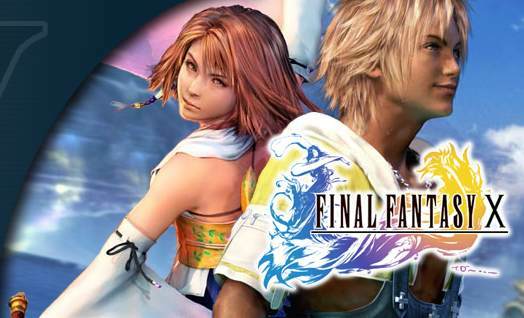 Earlier we had reports that Final Fantasy X would be a fully-fledged remake, but those were just mistranslations. It’s quite logical that a remake at this stage is not feasible, especially for a game that already looks so good. Although, it’s nice to have an official confirmation. Shinji Hashimoto, who is a big shot at Square Enix clarified that it is indeed a remaster and not a remake, in response to a question about it. I applaud the smart journalist who asked this question. “The game is being developed like a HD Remaster, but the visuals will be much more improved compared to the original game, please look forward to it!” Hashimoto said. Now, there is no need to be disappointed as a remake can be quite costly and will take a lot of time to be released, and financially it makes no sense for Square to do that. Remaster will work quite well with Final Fantasy X, and look pretty on that gorgeous OLED screen of the Vita.